I read this article and found it very interesting, thought it might be something for you. The article is called Offset 2018: Daniel Gray – ustwo and is located at https://www.totallydublin.ie/more/design-section/offset-2018-daniel-gray-ustwo/. In March 2013, a team in ustwo hung a piece of concept art on the wall in their workspace. It showed an elegantly geometric series of connected towers, stairs and doorways. The reaction from the studio (a broad creative space that creates digital products and services) over a few weeks led to it being prototyped as a game over a week. 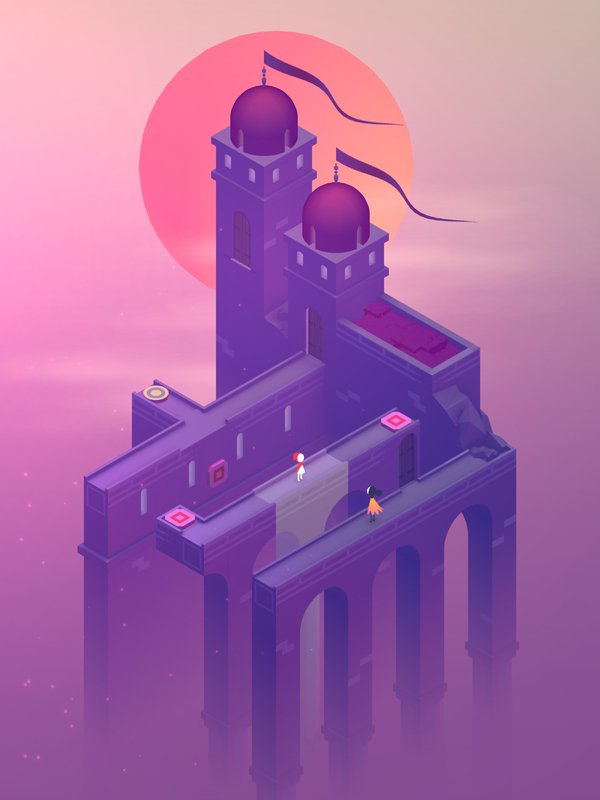 Ultimately, this depiction of impossible architecture was the seed that grew into Monument Valley. Alongside critical adulation, the game (and its 2017 sequel Monument Valley II) have achieved huge commercial success. The potential realised by ustwo in exploratory, experimental titles has invalidated the approach that dictates success as a product of playing it safe. 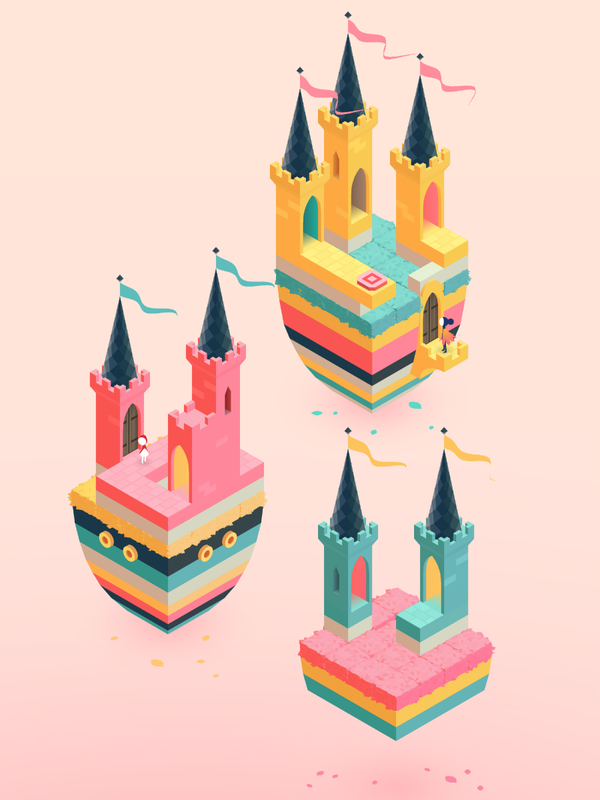 This March, Daniel Gray – the producer who coordinated the Monument Valley team, and now Head of Studio at ustwo games – will speak at Offset. The conference sees a broader spectrum than ever of creative leaders on the main stage, with illustration (Chris Ware), fashion (Simone Rocha), and design (Gail Bichler, NYT) represented in a particularly strong line-up. 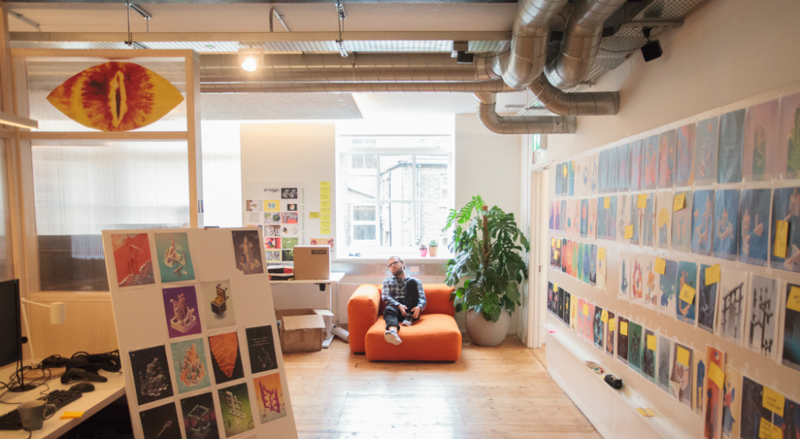 Ahead of this I caught up with Dan to ask about ustwo, Monument Valley and himself. 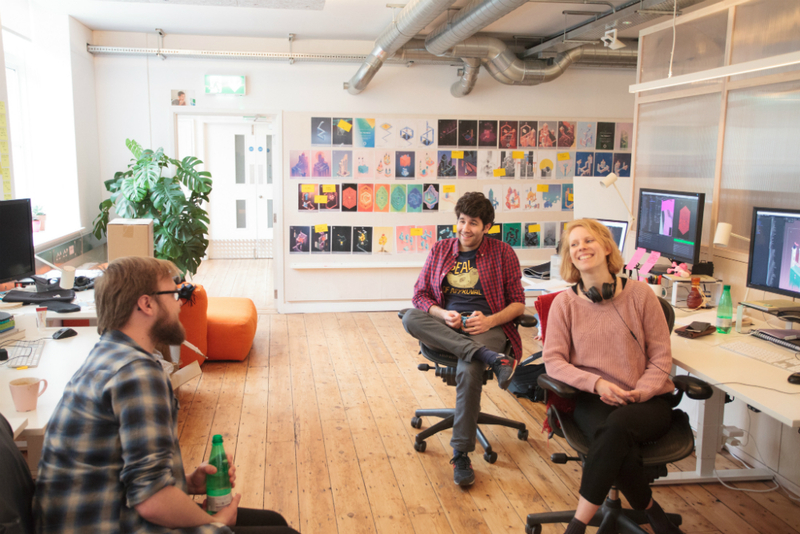 Gray’s path to his current position as studio head has been “a combination of hard work, luck and being alright at talking to people.” He adds: “I’ve been running ustwo games for the last two years, with me spending another three years before that running games projects at the main ustwo studio. The games company itself has grown into its own separate entity and we’ve grown a lot since then. Clearly one of the most eventful times in my whole career journey has been the release of Monument Valley, it won awards, gave us the money to set up this new company and continues to give us opportunities to this day. For him, events like Offset are a chance to talk and listen about his work and the work of others. “I believe you can always learn something from another creative, you’ve just got to have the humility to listen. This is a personal preference, but I also think it’s important to be able to convey your excitement and passion for something.